I just finished a novel called Overtaken by Alexei Sayle. And although the one Amazon reader who felt it worthy of a review raved about it, overall I thought it was crap. The guy's dark sparkling humor coarses through the book, but both the denouement and the surprise ending were overtly contrived and risible. 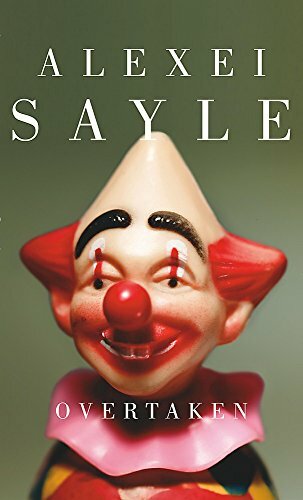 I fear Mr. Sayle has been reading a surfeit of Martin Amis, as his cast of characters are all too uniquely despicable.